℗ ℗ 2018 ECM Records GmbH under exclusive license to Verve Label Group, a Division of UMG Recordings, Inc. 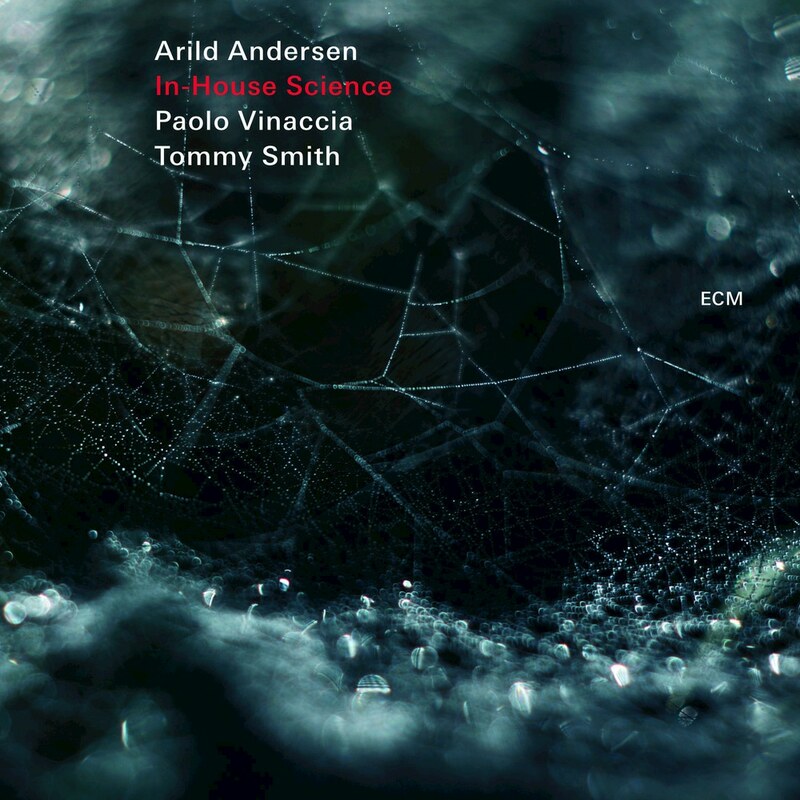 Recorded live, this album features acclaimed jazz bassist Arild Anderson and his professional and intimate collaboration with tenor Tommy Smith and powerhouse drummer Paolo Vinaccia. Although only three musicians, this album proves that this trio has the energy of a big band with the sensitivity of a contemporary jazz soloist. This live context invites audiences to hear what this music sounds like in person.